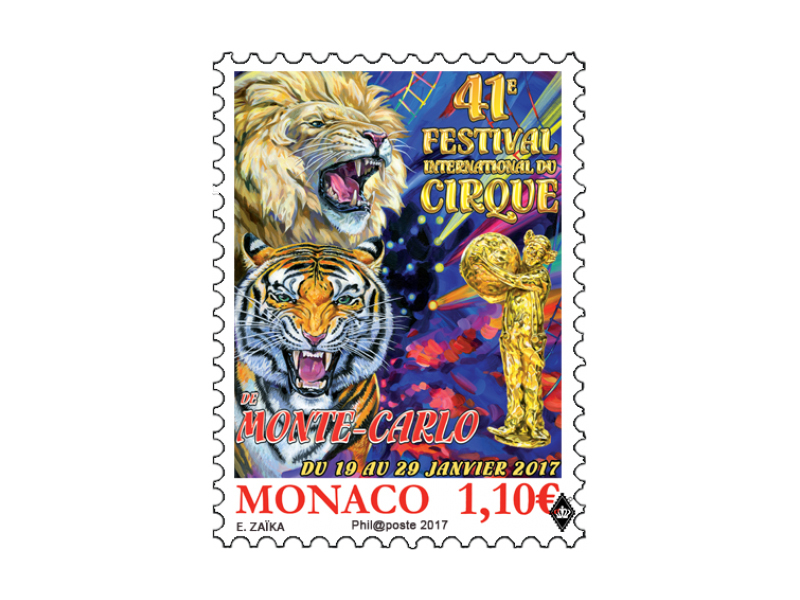 The Monte-Carlo International Circus Festival is a not-to-be missed event of the calendar of the Principality of Monaco. The 41st Festival will take place from 19 to 29 January 2017. Each year, the high-quality programming gives birth to extraordinary, innovative acts.